Yes, there is no snooker today. How weird. So it’s a good time to look back at what happened over the last few days. 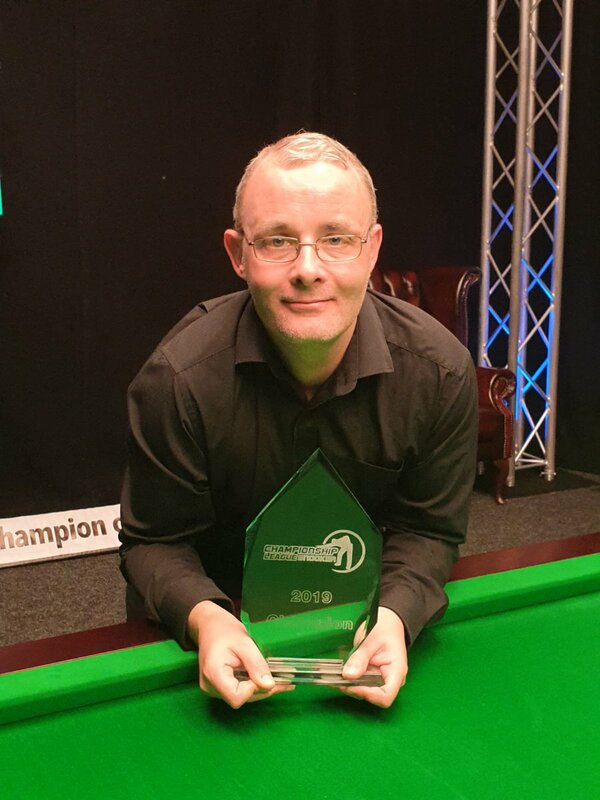 Martin Gould has won the Championship League Snooker for the second time. Martin Gould won the Championship League for the second time by beating Jack Lisowski 3-1 in the final in Barnsley. Gould was the only player not ranked among the world’s top 16 in the Winners’ Group, but saw off the challenge of Judd Trump, Mark Selby, John Higgins, Neil Robertson, Stuart Bingham and Lisowski to take the trophy. He earns a place in the prestigious Champion of Champions event in Coventry in November. 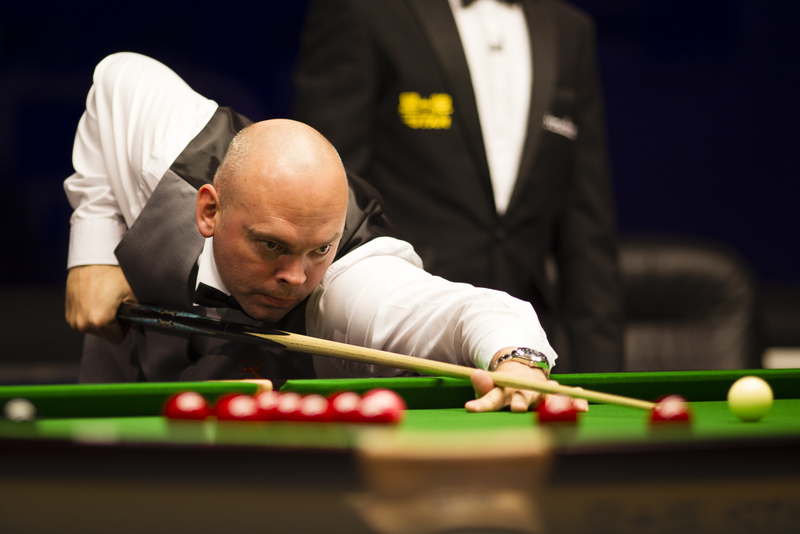 London’s 37-year-old Gould has otherwise had a disappointing season, reaching the last 16 of just one ranking event and slipping to 27th in the world. But he now has another professional title to add to his tally, to go alongside the 2013 Shoot Out, 2013 Championship League and 2016 German Masters. A break of 115 gave Gould the opening frame of the final then Lisowski, who was aiming to win his maiden pro title, levelled with a run of 63. A scrappy 38-minute third frame went Gould’s way, and when he potted green and brown in the fourth to go 30 points ahead, the handshake followed. “It’s nice to win again – there’s a lot riding on this. You get a Champion of Champions spot which is massive,” said Gould. “I felt relaxed and I really enjoy this event. I take it as a bit of fun – you’re getting paid to practise and it’s match practice that you could never get anywhere else. Earlier in the semi-finals, Gould scored a 3-0 win over Higgins, who had been aiming to win the event for the third year in a row. Runs of 105, 55 and 57 put Gould into the final. Lisowski saw off Robertson 3-0 with top runs of 91 and 80. Robertson and Gould had topped the round robin table with four wins each out of six, while Higgins and Lisowski each scored three wins. This guarantees him a spot in the Champion of Champions next season. Except for Kyren Wilson, Stuart Bingham and David Gilbert who were battling for a spot in the Tour Championship, top players didn’t appear to be extra motivated for this event. And not just top players. Mike Dunn came on twitter blaming young players not taking the opportunity this event offered seriously and getting drunk. Some young Chinese players DID take the opportunity though, 18 years old Yuan Sijun and Lu Ning getting to the SF. And some amateurs did well too, notably David Grace. Stuart played really well in Gibraltar and he’s certainly no easy opponent for Ronnie in the first round. That said, if Ronnie plays the way he did in Preston, he has nobody to fear. Ronnie came on twitter, calling interested top 32 players to contact him for some match practices in preparation for this event, so he’s taking it seriously. Do we know if any players took Ronnie up on his offer to practice together before tomorrow’s event…? Yes, Bingham was excellent. His performance on Sunday was: won 16 frames, lost 3. He arrived directly from the Championship League, and will travel back today for the Tour Championships. But that must surely put him at a disadvantage this week, as those short matches are a totally different mindset. There were some sub-standard performances, and even some players missing their matches in the morning. One of them is actually coached by Mike Dunn, so I can imagine some serious conversations back in the office! For all that, much of the online conversation was about the Tour Championship line-up and schedule, not about the Gibraltar Open per-se. Elsewhere, Steve Mifsud won the Oceania championship. I don’t know his plans this time, but if he doesn’t decide to take up the Tour Card on offer, we’re another short for next season, depending on how many players carry out their plans to retire. I can think of 8 who have strongly suggested they might. Thanks Lewis. Re Steve Mifsud, if he doesn’t take the invitation, would Kurt Durham not receive it, being runner-up? He would probably take it.